Gökçe Günel is an Assistant Professor in School of Middle Eastern & North African Studies at the University of Arizona. 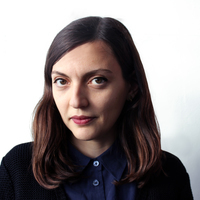 Her forthcoming book Spaceship in the Desert: Energy, Climate Change and Urban Design in Abu Dhabi investigates the construction of renewable energy and clean technology infrastructures in Abu Dhabi, mainly focusing on the Masdar City project. What does Abu Dhabi’s green future look like? 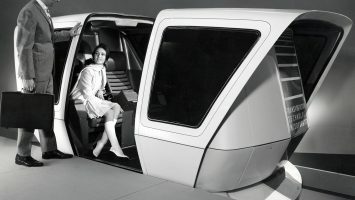 Gökçe Günel explores Masdar City in a once-promising Personal Rapid Transit Pod.